Our solution reel showcases some of the difference between an explainer and a demo video. Regardless, we custom-build every video for the specific needs of our clients. 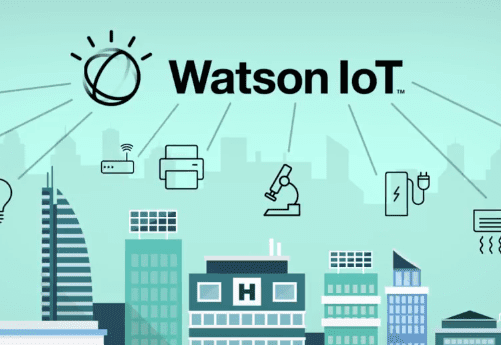 IBM Watson IoT harnesses the data of electronics connected to the Internet. An explainer video uses dramatic visual and audio techniques to create excitement about an innovate healthcare data solution. 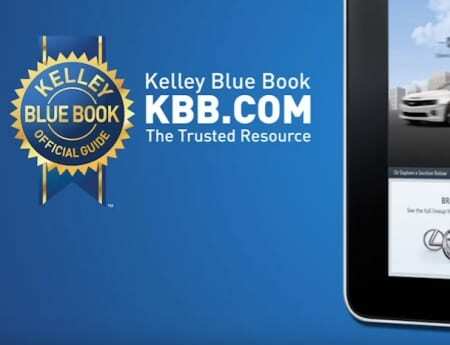 In this demo video screen enhancements show the car shopping experience in KBB’s tablet-optimized website. 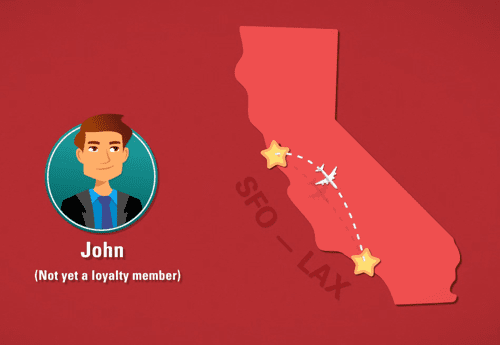 This explainer video shows how Sabre's solution has the power to truly enable customer-centric sales and service. 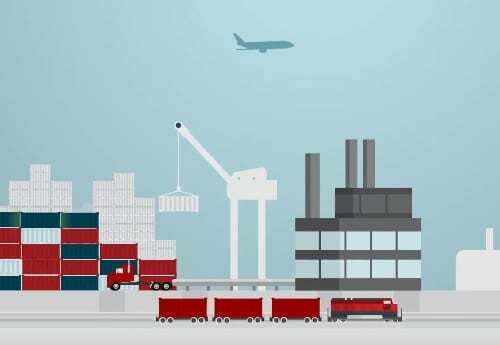 Red Hat explains the advantages to packing applications and components in Linux containers. Lucina Health wanted an explainer to show how their comprehensive technology solution helps reduce preterm birth. You know what’s special about your company and solution, but getting everyone on the same page can be a challenge. Our knowledgeable team has perfected the process of extracting key nuggets of information for messaging that resonates with your audience. Our experts leverage 20 years of industry experience for creating engaging marketing videos. We’ve refined our development process down to a science—it’s intuitive, collaborative, and highly efficient. 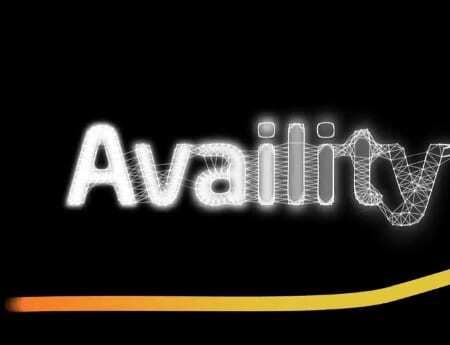 With professional scripting, visuals, and audio production, our videos generate leads and drive conversions. Start with an explainer for a high-level overview of your company or solution. Utilize a demo video to reach your target market and showcase your solution in action. 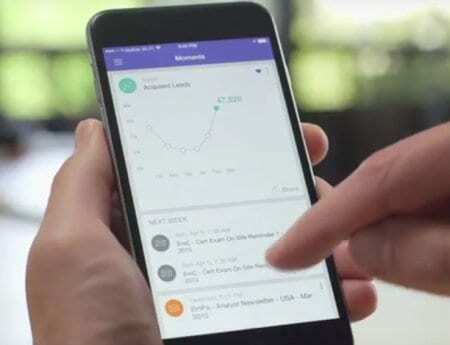 We’ve spent years serving clients across the software, healthcare, financial and retail industries, which means we have a pulse on the unique ways to reach new prospects and keep customers for life. With a simplified development process and an experienced team of producers, writers, and designers, we’re adept at quickly assessing solutions and understanding what makes your product or service stand out. From our first phone call to final delivery, we’ll be your partner in effectively delivering your offering to your audience. We’re proud to work with a diverse portfolio of companies across a number of industries. Let us tell your story through targeted videos with big reach and a lasting impact.